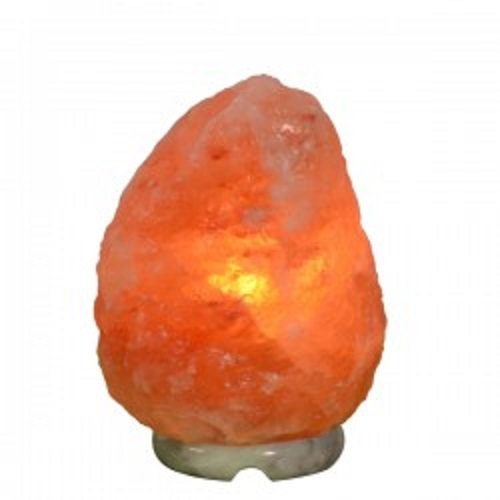 Salt Lamps helps remove odours from the air naturally creating a pleasant atmosphere.Also great for people suffering from asthma ,sinus,stress and fatigue. 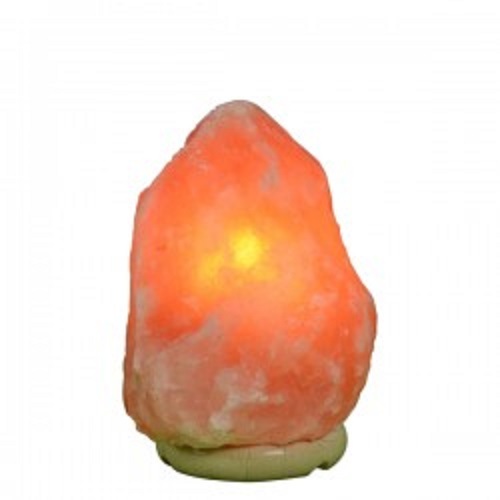 Salt Lamps help remove odours from the air naturally creating a pleasant atmosphere.Also great for people suffering from asthma ,sinus,stress and fatigue.Size is approx height 20cm .It produces the negative ions required for good health. First of all no two salt lamps or natural salt products will ever be alike. Since they naturally contain veins, cracks and striations. Therefore colours of the salt crystals will range from light orange to dark red. 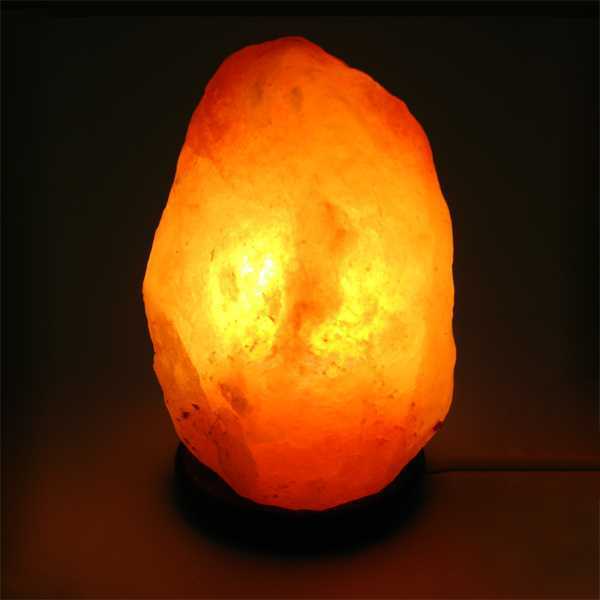 So we cannot guarantee your salt lamps will look like any picture depicted in our promotional material, as no two crystal salt lamps will ever be the same. 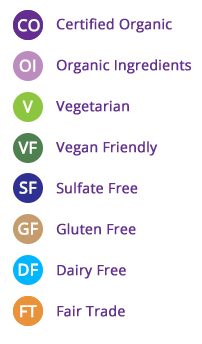 Weight and size will vary within product styles and we only give approximations based on averages. 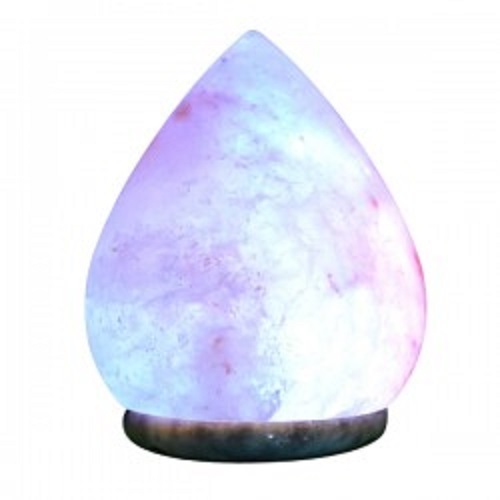 Due to these variances, we cannot guarantee shape, size or colour but we do guarantee our entire salt lamp/salt product collection will be one of a kind. 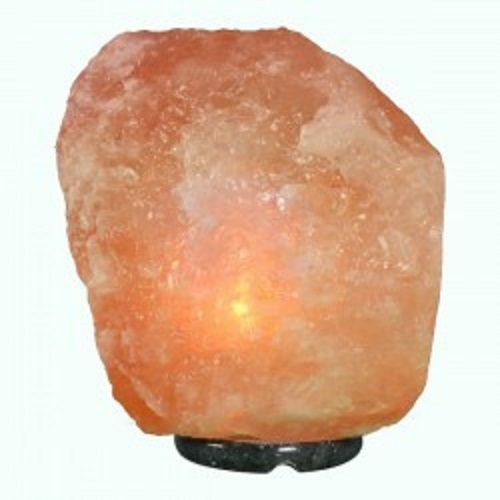 All Salt Lamps come with an Australian standard light fitting and bulb. Very fine saline film forms on the surface of the lamp, then evaporated by the heat generated by the lamp. 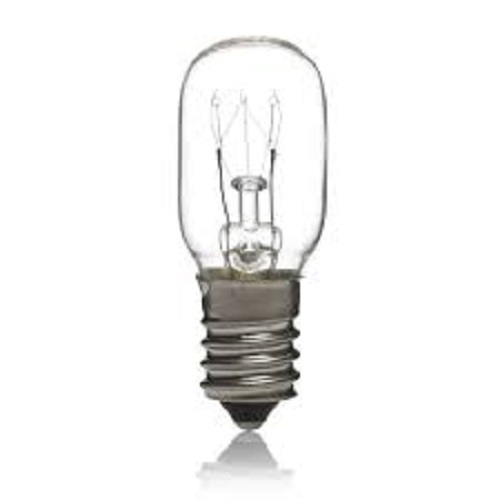 Furthermore this process of evaporation releases negatively charged ions to the atmosphere. Salt alone, of natural substances, creates a negative ion release from interaction with atmosphere moisture and water, the negative ions generated at the seaside by the lively air/water interaction there brings renewal to the energy balance of the body. 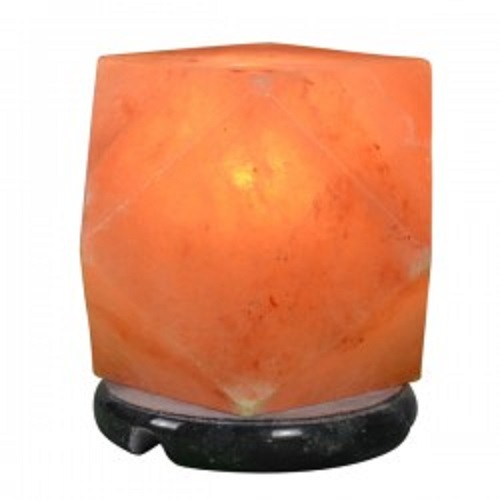 Salt Crystal Lamps work on the same principle, boosting free negative ions by as much as 300%. As a result the balance of negative ions and positive ions around us greatly affects how we feel. The correct ratio of positive and negative ions is achieved, we feel calmer and more alert and energised.